In celebration of the global Special Olympics 50th anniversary, iconic landmarks around the world – including the Coca-Cola London Eye and the London Piccadilly Sign – turned red in an international display of unity on 20 July 2018. Across the world, major landmarks, stadiums and iconic buildings were lit up in a global display of unity as part of the Special Olympics 50th Anniversary celebrations. The display represents the dawn of the Inclusion Revolution – Special Olympics’ mission to end discrimination against people with intellectual disabilities and create more inclusive communities. The Coca-Cola Company have been a long-standing supporter of Special Olympics, having been a Founding Partner in the US. 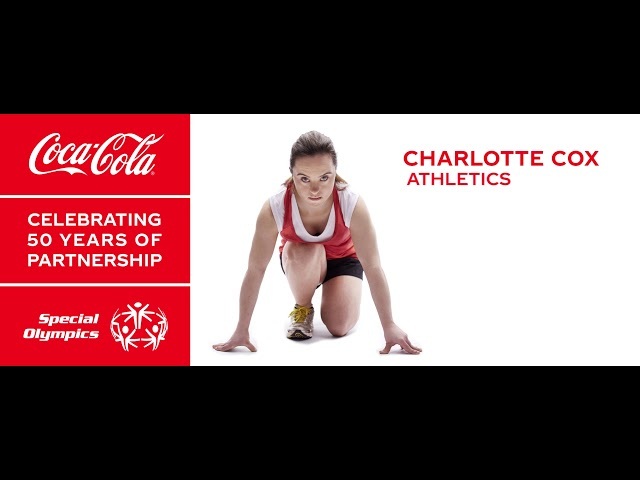 Closer to home, Coca-Cola Great Britain have been proud supporters of Special Olympics GB since it was founded in the UK back in 1978 – a 40-year partnership that’s still going strong. To celebrate our ongoing relationship, we’ve worked together to create a video featuring some of our Special Olympics GB athletes to run on the Piccadilly Sign in Central London. As well as the Piccadilly Sign film and the Coca-Cola London Eye turning red, more than 70 landmarks worldwide participated in the Light Up for Inclusion initiative, creating a global display of tolerance, respect and celebration of difference. These included the Sydney Opera House, Niagara Falls, Empire State Building and Belfast City Hall. The next Special Olympics World Summer Games will take place in Abu Dhabi from March 14-21, 2019. Over 7,000 Special Olympics athletes representing over 170 countries from around the world will compete.